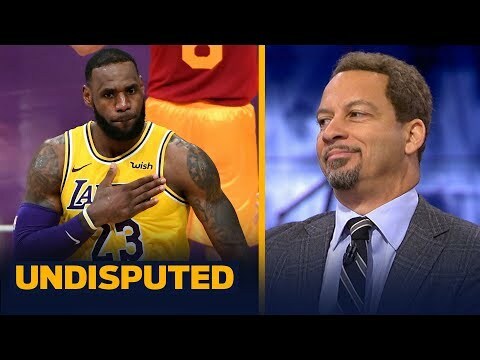 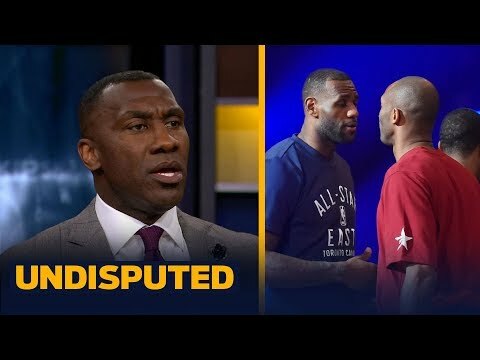 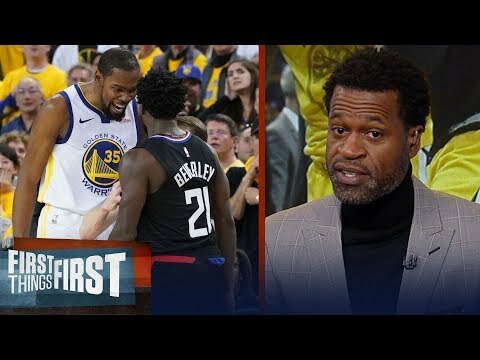 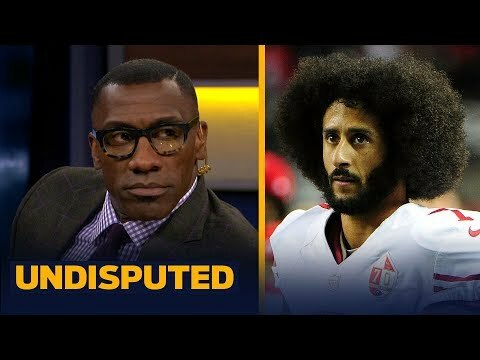 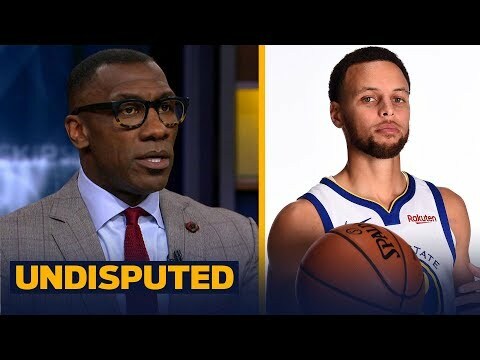 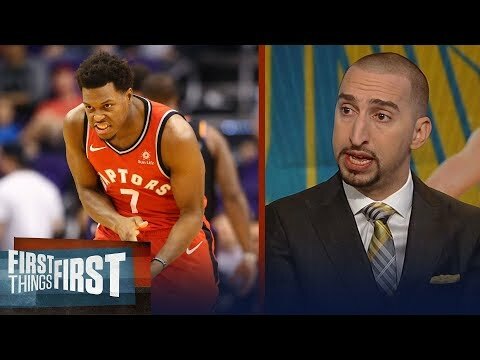 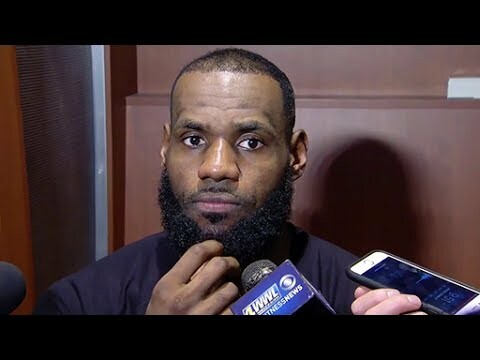 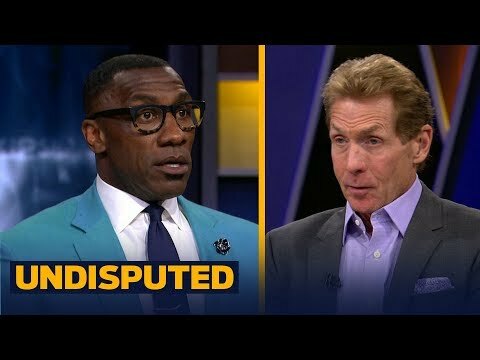 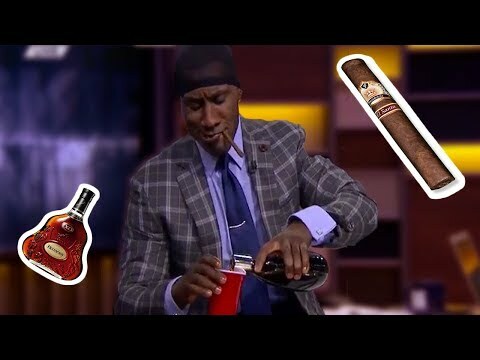 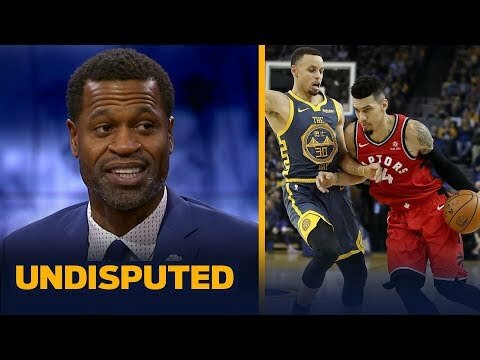 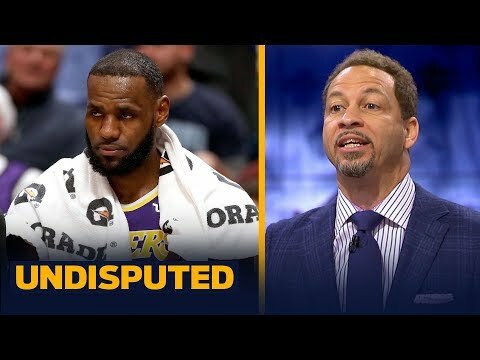 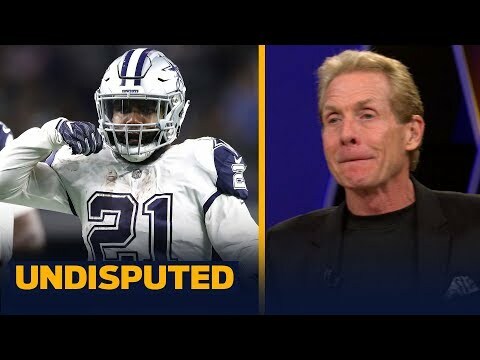 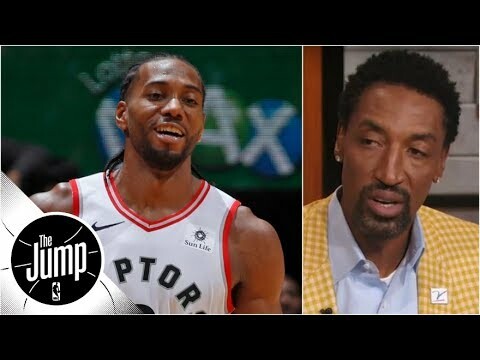 Skip Bayless and Shannon Sharpe react to the Golden State Warriors vs the Toronto Raptors. 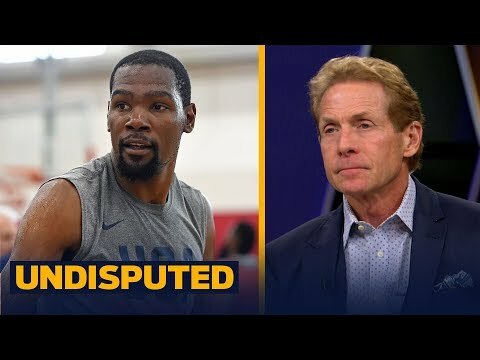 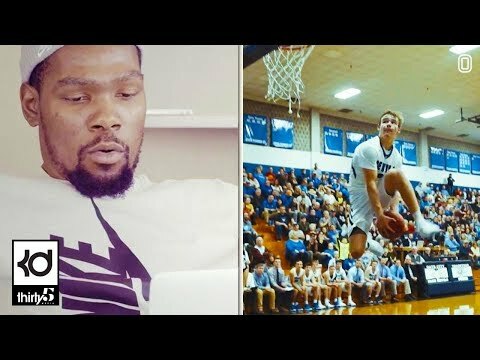 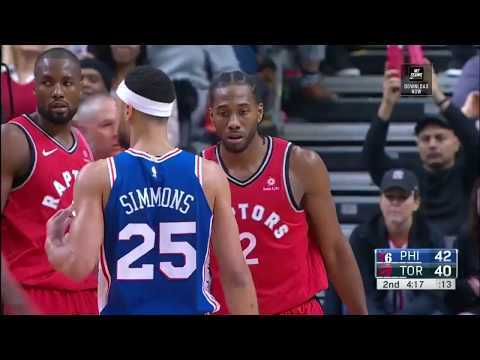 They discuss who was more impressive from last night&apos;s game, Kevin Durant or Toronto? 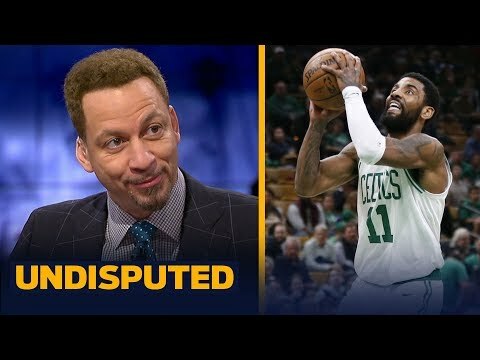 Hear what Skip and Shannon have to say.